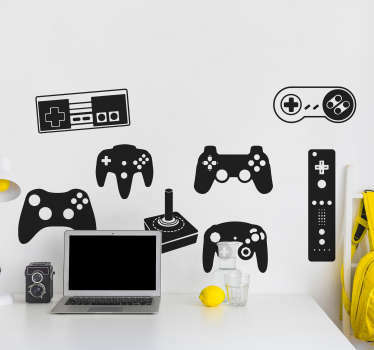 Collection of designs inspired by classic games. 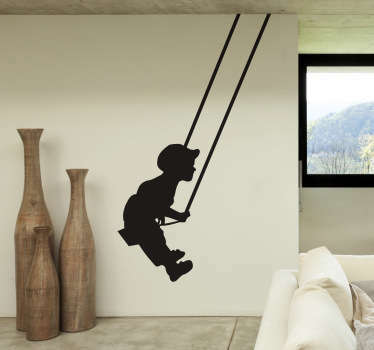 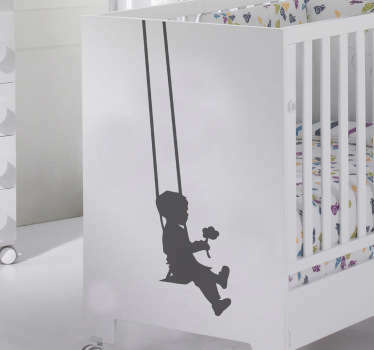 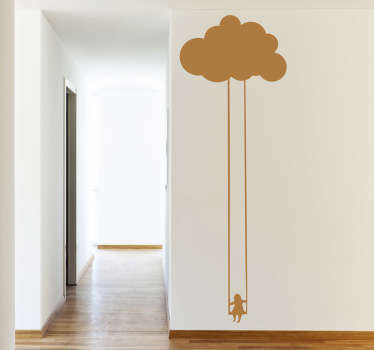 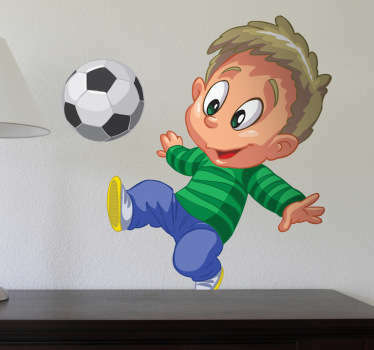 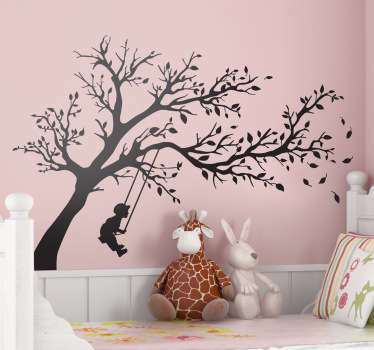 Decals and stickers that are great for decorating bedrooms and play areas for children. 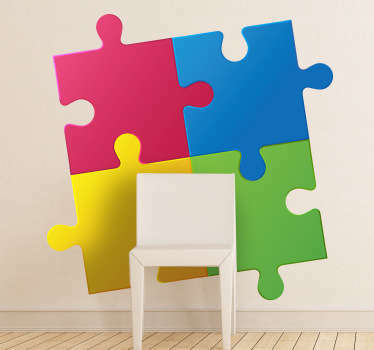 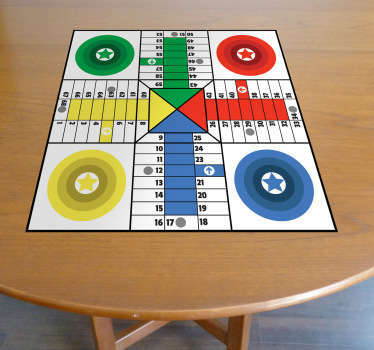 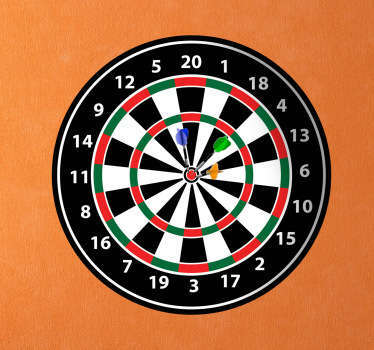 Whether your children love playground games such as hopscotch and see-saw, or classic board games, with these stickers you can choose from a range of designs that will appeal to all children, and also remind you of your youth. 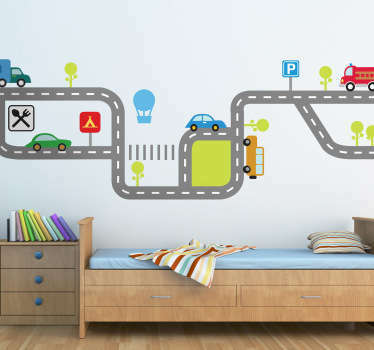 Why not pass on your favourite past times to your little ones? 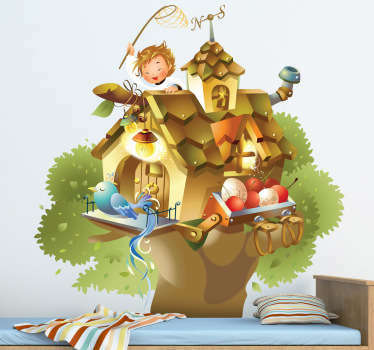 A selection of illustrations that will make bedrooms and also play areas stand out and inspire children to have fun!